Men's Volleyball World Championships: How Much Did Poland Win? Tweet Men’s Volleyball World Championships: How Much Did Poland Win? With Poland winning the 2018 FIVB Volleyball Men’s World Championship on Sunday, September 30th in Turin. One of the questions that volleyball fans are asking is how much money did Poland win for winning the World Championship? 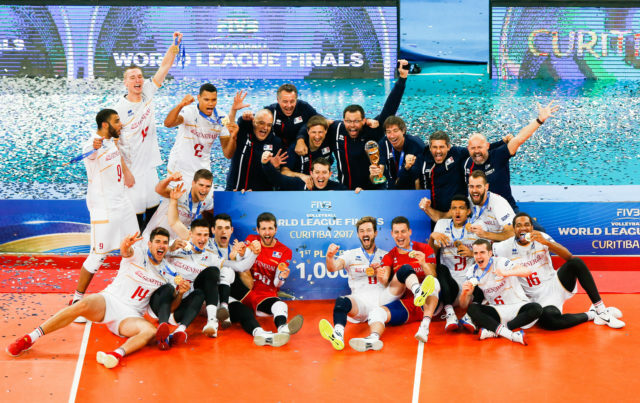 Unlike formerly in the annual World League, in which teams would be given a big paper board saying how much the team had won, the FIVB does not generally promote the prize money for the World Championships out to the public. However with the 2014 FIVB Volleyball Men’s World Championship in Poland, they did provide data on the prize money to be awarded. The winners, Poland received US $200,000, while Brazil brought home US $125,000 for second and Germany took home US $75,000 for third place. The 2014 MVP Marius Wlazly of Poland received US $30,000, while the other best players (7 positions) each took home US $10,000 each. So the tournament awarded US $500,000 total in prize money, $400,000 to teams and $100,000 to players. According to an article on the money.pl website, posted on Monday, October 1st, the prize money awarded the championship team was $200,000, the same as 2014. 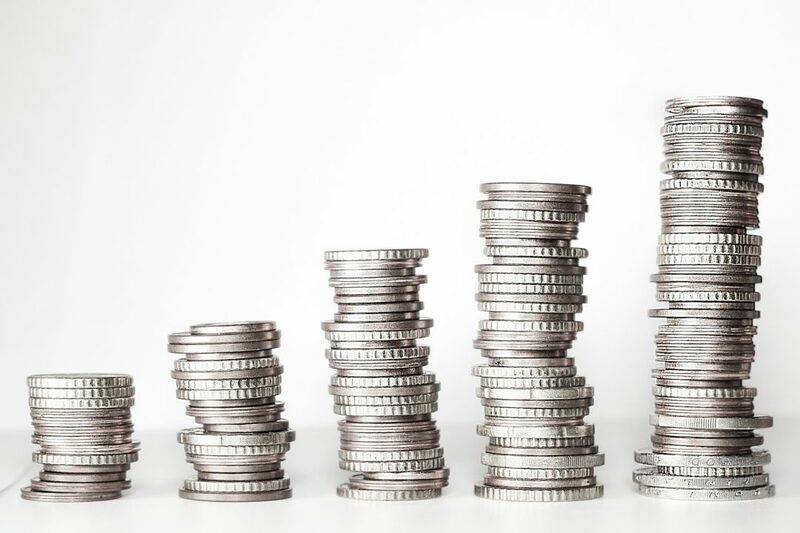 The money for second and third places also remained the same. In the article it mentioned that the US $200,000 is to be split between the players and coaching staff. Also, the prize money for the individual player awards for the MVP, best outside hitters, best setter, best middle blockers, best opposite and best libero were the same as they were in 2014 (see the award-winners here). The players on the Polish team will also receive a monetary award from the Polish Ministry of Sport and Tourism of 27,000 Polish Zloty (US $7,307.20, per Oanda). Head coach Vital Heynen will also receive 13,000 Polish Zloty (US $3,518.28). His assistant coaches will also receive an amount as well, but not specified in the money.pl article.